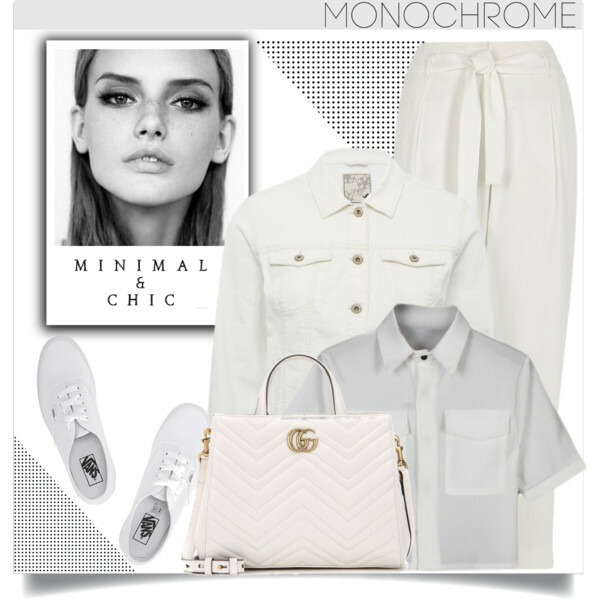 Looking for white pants outfit inspiration for this year? Well, you are on the right page, darling! In this article, I want to show you different ways how to wear white pants in real life without looking misplaced. Why are these bottoms so great? They are neutral toned, so you are free to wear them with completely anything. Anyway, they look great, just make sure you choose the right size. 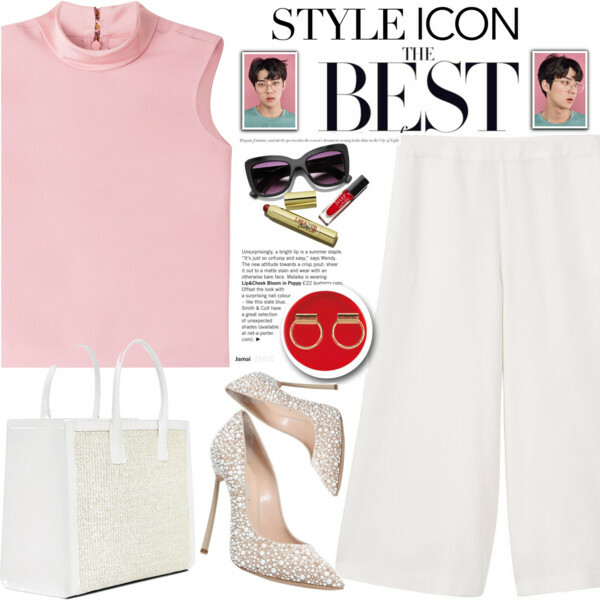 This outfit is ladylike, sweet and easy to copy. 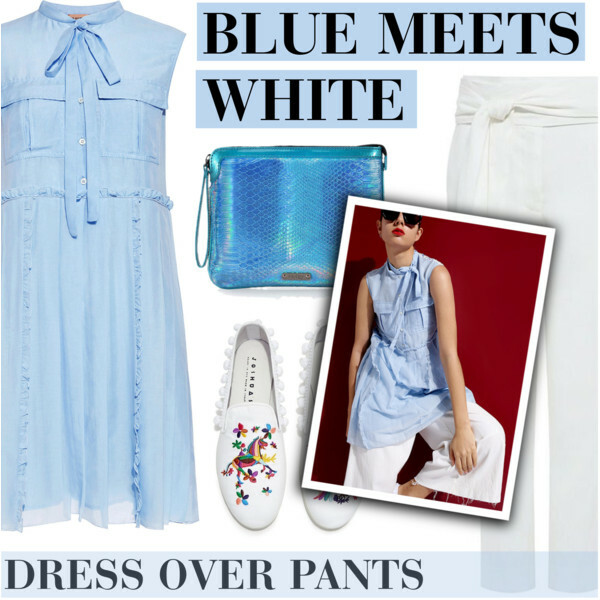 White slim pants are teamed with a pastel blue shirt, checkered bag, and white sandals. 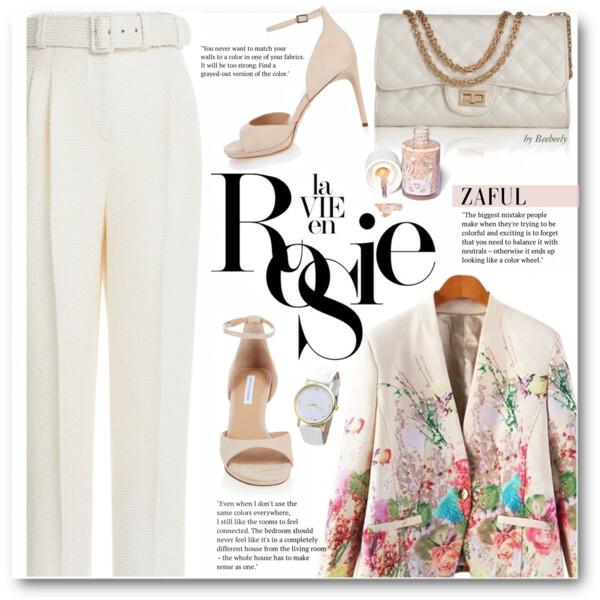 White pants can be dressed up and down. I love to see fresh summer outfits when these trousers are paired with simple tees and shirts, but I do also like to see women who create stylish winter layered looks with these bottoms. The following collection comes with many styles, including wide-leg, skinny, regular fit, as well as flares, culottes and pleated designs. You can easily combine them with different tops, blouses, and jackets. 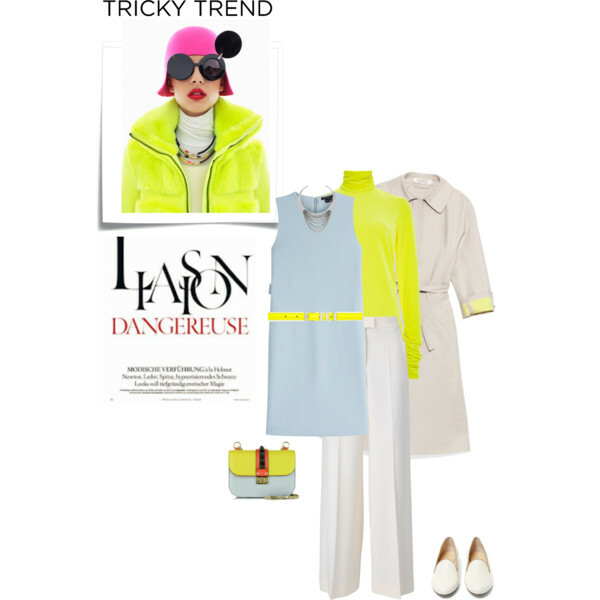 Today I’d like to highlight the best outfit ideas with white pants you can copy this year.